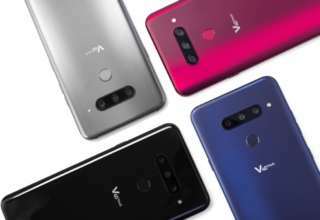 LG V40 ThinQ which is the next flagship device of the South Korean tech giant LG is expected to debut in October. 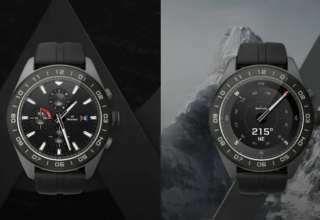 It is said that the device which may boast up to 5 cameras will get unveiled in the home country on October 5 with an announcement planned for mid-September. Interestingly, LG’s next flagship launch is in line with Samsung Galaxy Note 9 that is all set to get unveiled on August 9. Apart from that, a new Google Pixel device is also set for launch in October so it will be interesting to see how the LG V40 ThinQ fares in the competition. 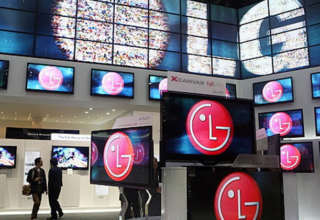 The new LG smartphone is also reported to arrive with a 90% screen-to-body ratio. This is more than the 83% screen-to-body ratio of the LG G7 ThinQ and 81% for the LG V30 that was launched in August last year. A report by South Korean publication ET News citing a top company official of LG claims that the company has plans to launch the LG V40 ThinQ around IFA 2018. However local sales are likely to begin from October itself. The report further claims that the launch is set to take place on October 5. This is probably because Google is expected to unveil the Pixel 3 and Pixel 3 XL devices in late October and LG wants to avoid competition from Google. 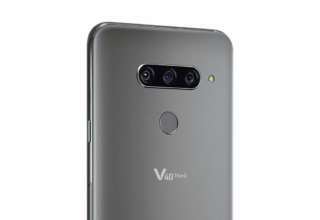 The report also claims that the LG V40 ThinQ will arrive with a triple camera setup on the rear panel. 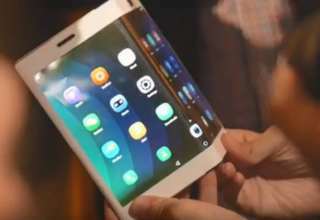 It will include a 20-megapixel, 16-megapixel, and a 13-megapixel sensor. One of the sensors will feature an ordinary lens while the second and third sensors will sport wide angle and telephoto lens respectively. Apart from that, the phone will feature a dual camera setup on the front panel that will feature 3D Face recognition technology. The camera sensors will also allow the users to take clearer selfies and use the Bokeh effect as well.